This week Marc and Jeremy talk randomly about some film festivals. 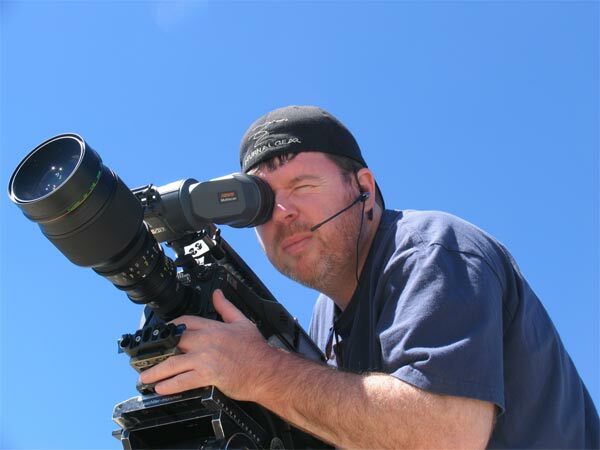 In our first remote interview, Marc talks to Rocco DeVilliers, writer/director of the film "The Flyboys" during the closing night party of the 2008 Omaha Film Festival after he won the Jury Prize and Audience Choice Awards. It was a very large and very loud party, so we found the quietest place we could to do the interview. I'll let you figure out where we decided to do it. Remember to check back at www.omahafilmfestival.org for updates on upcoming events. Okay, we’ve taken a month off and now it’s time to start posting some OFF the EDGE filmmaking podcasts again. Sunday night we had a very special guest in studio, none other than the third leg of the OFF tripod, Jason Levering. This is certainly our loosest show and we had a lot of fun recording it. Check it out.